Korean Kitchen is a traditional Korean restaurant with a gas BBQ grill built into each table for grilling up a range of meats, seafood and vegetables. 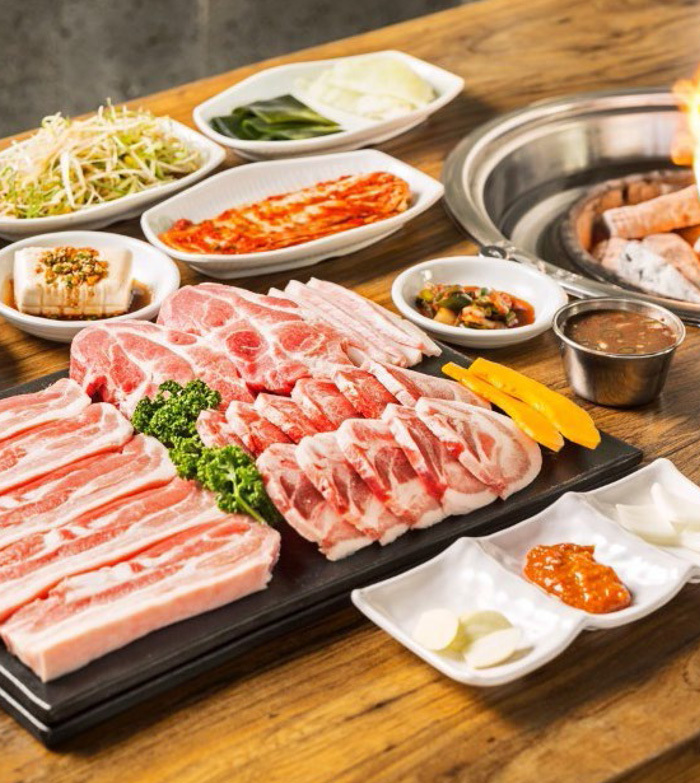 As well as the extensive range of meat platters available for the BBQ the menu has a selection of other popular Korean food like Korean pancakes, dumplings and bibimbap. They serve a range of soft drinks as well as fully licensed with 3 types of Korean Beer (Hite, Cass and OB) and a range of white or red wines.